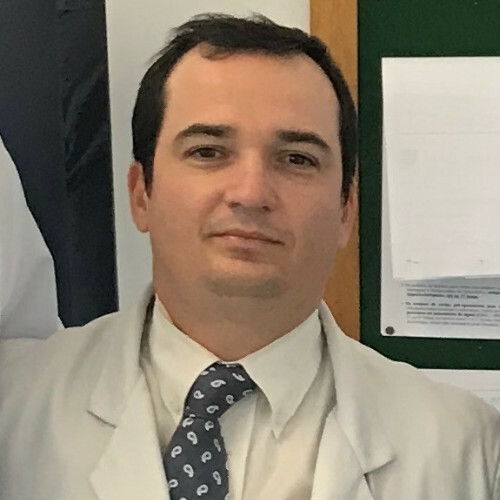 José Carlos Rodrigues Jr made his medical degree at Jundiaí Medical School in 2001 and complete neurosurgery residence in 2006 at Heliópolis Hospital, São Paulo, Brazil. Today, he is Head of Service of Neurosurgery coordinating residence program in Neurosurgery and the Vascular Neurosurgery Department at Heliopolis Hospital. Member of the Brazilian Neurosurgery Society, WFNS and Flanc.